Mukhi has teamed up with Hollywood director Jazon Fernandez to direct and co-produce a mega budget historical film that will also incorporate loads of Indian myth, mythology and folklore. 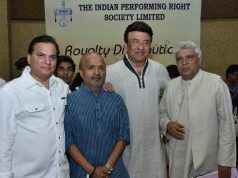 Anita Kamble of Mytle PR & Media, Indian media representatives of Fernandez in India, confirmed the director did sign a deal with Trilok Mukhi’s production house – Trilok Mukhi Films. Fernandez who is associated with the Hollywood studio Apollonius Films visited Goa, Chennai and toured various historical venues in Maharashtra over the last two months for research into the film. The film revolves around the myths, folklore, folktales and legends around Pratapgad – also transcribed as Pratapgarh or Pratapgadh, literally ‘Valour Fort’ which is a large fort located in Satara district, in the Western Indian state of Maharashtra. 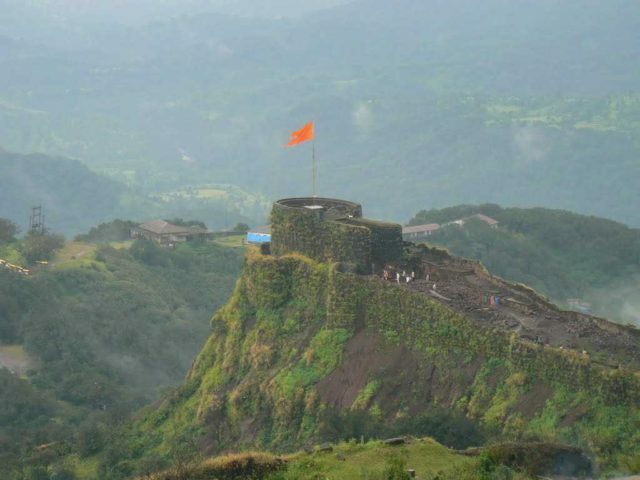 Significant as the site of the Battle of Pratapgad, the fort is now a popular tourist destination. Pratapgad fort is located 15 kilometres from Poladpur and 23 kilometres west of Mahabaleshwar, a popular hill station in the area. The fort stands 1,080 metres (3,540 ft) above sea level and is built on a spur which overlooks the road between the villages of Par and Kinesvar. In addition to the celebrity cast, Jazon who will co-direct the film along with Mukhi said he was also looking out for new and talented youngsters for smaller and supporting roles in the film. About 20 per cent of the film is based on VFX and animation, but there will be real life scenes and action as well. 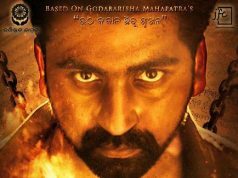 The film is set in the time between 1600 AD and 1800 AD and features the both genuine historical characters which mingle with local folklore and mythology. “The estimated production cost and making budget of the film is about Rs 400 crore and the project is in Hinglish, though the film will be dubbed in at least 40 world languages when it releases late 2019,” he mentioned. Speaking to an Indian news website, IndiaScribes.com, Jazon said, “Most Indian mythological films are based on Hindu mythological characters based primarily on the Ramayana and Mahabharata and other related mythology. Our story and script for Pratapgad is not based on Hindu mythology at all, instead draws in from local folklore and myths, folktales, legends and fairy tales. “A team of over 35 writers and researchers are currently working on the script which will be ready within 2 months. The film will boast of over main 400 characters with several hundred other artistes,” Mukhi revealed.